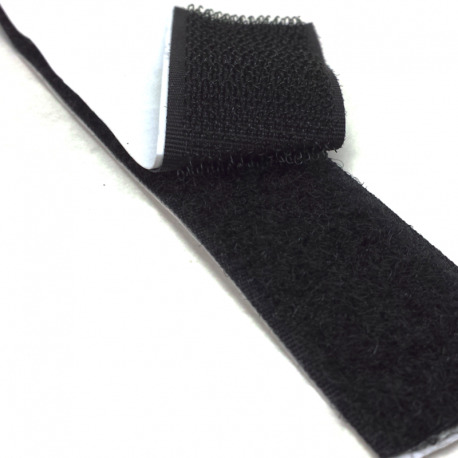 Self Adhesive Hook & Loop Tape (often known as Velcro) consists of two parts, one with a hook surface and the other with a loop surface. 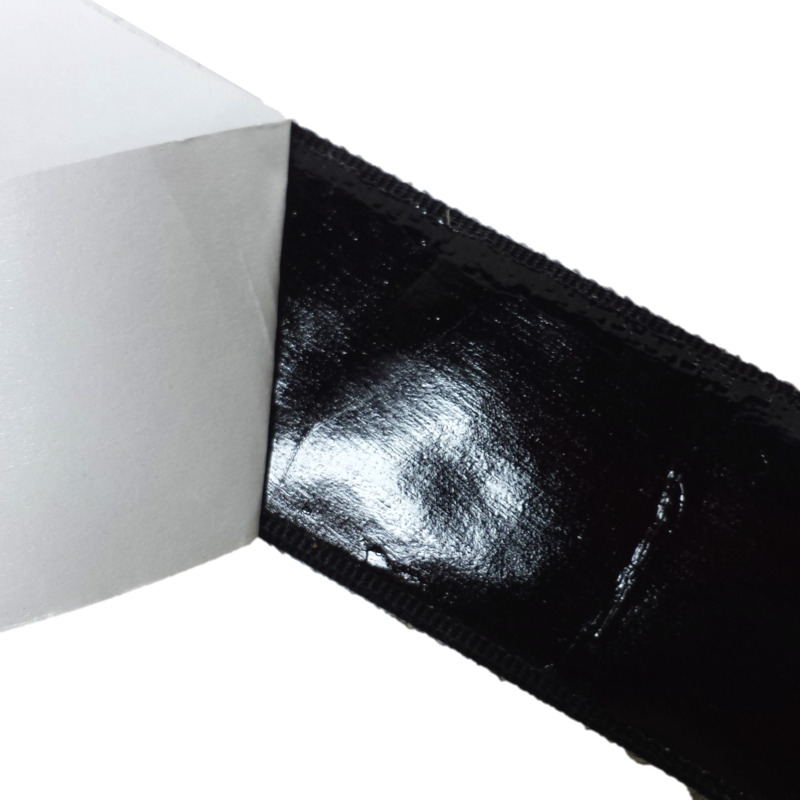 On the back of each side there is a strong adhesive, allowing you to mount the tape directly to your robot. The two halves of the Hook & Loop strip are easily separated and reattached, making it great for a variety of purposes. Self Adhesive Hook & Loop Tape (often known as Velcro) consists of two parts, one with a hook surface and the other with a loop surface. On the back of each side there is a strong adhesive, allowing you to mount the tape directly to your robot. The two halves of the Hook & Loop strip are easily separated and reattached, making it great for lightweight or temporary attachments, or parts that need to be frequently repositioned or removed. 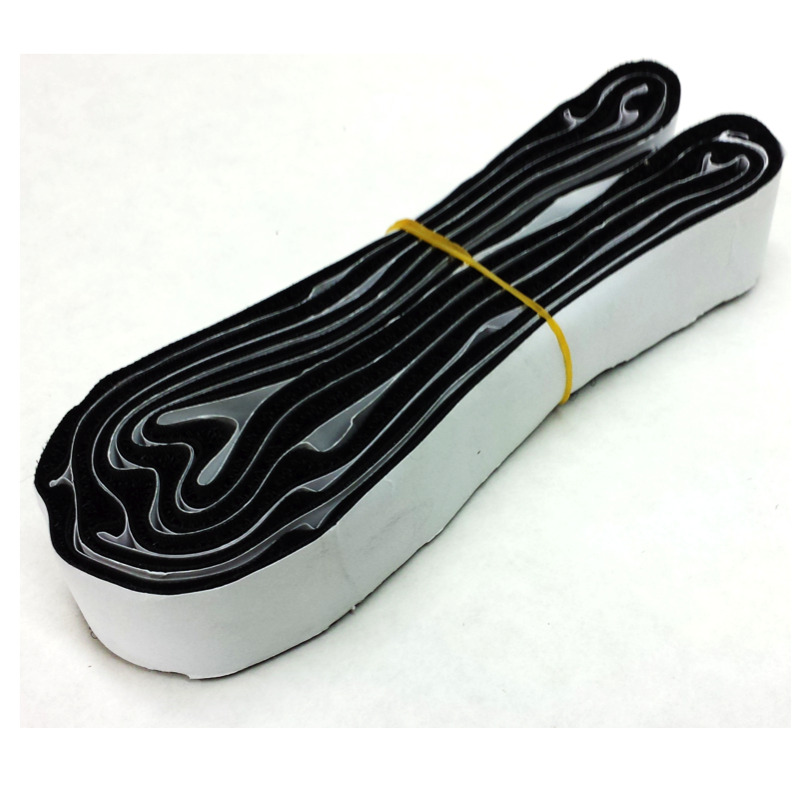 Includes 5 feet of Black Self Adhesive Hook & Loop Tape, 1" wide.